Our MarTech services help you to align your MarTech roadmap with the company strategy. Integrate customer data to shape a deal-winning customer experience. 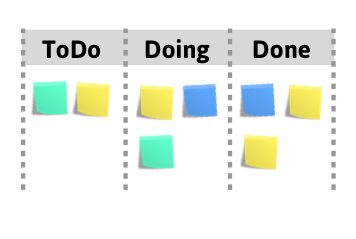 Seamless workflows help your team to achieve goals quicker. Let’s have a 15 minute chat about the opportunities and challenges of your Marketing Technology stack! "Terrific - I am infinitely more confident in our tech plays. I'm thrilled with the insight, responsiveness, creativity and affability you have demonstrated at every turn"
We handpick the right tool combination to build your tailor-made MarTech stack. We have been involved in 250+ marketing technology stacks for 150+ companies across the world, combining hundreds of MarTech tools. We focus on business goals and team workflows to drive growth. 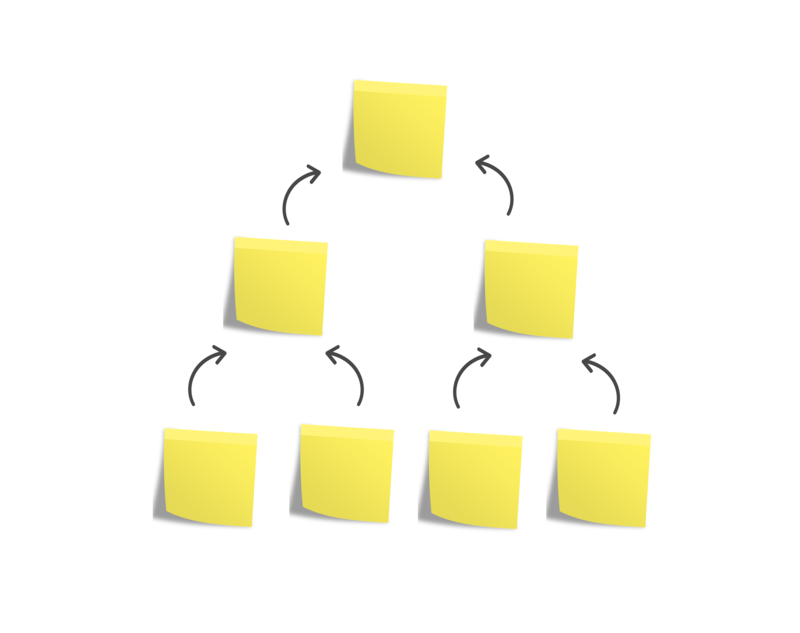 Our stacks cater for the evolving needs of your customers and teams. “The contrast of how we organize and execute before and now is huge” - CMO | Leading Internet Provider | South Africa. Adoption is key. We deliver our MarTech services in the form of marketing transformation sprints. This way you get the most out of our services. Every week we plan and deliver tangible improvements together with you. Our MarTech services are based on 20+ years of best practices. Read our book on Marketing Operations workflows and take advantage of the 10 Functional Areas canvas. 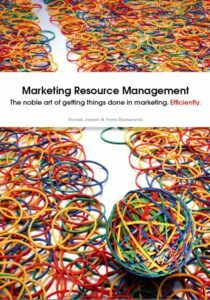 "A handy guide to get your marketing processes sorted". "AWESOME... contains some great ideas and lessons". We are here to answer any questions you may have about Boardview. Reach out to us and we'll respond as soon as we can. Or just pop in to say Hello. Leave your details to start the conversation. Yes, please send your weekly newsletter on Content Marketing, Agile Strategy, MarTech. Yes, I have read and agree with the Boardview terms.